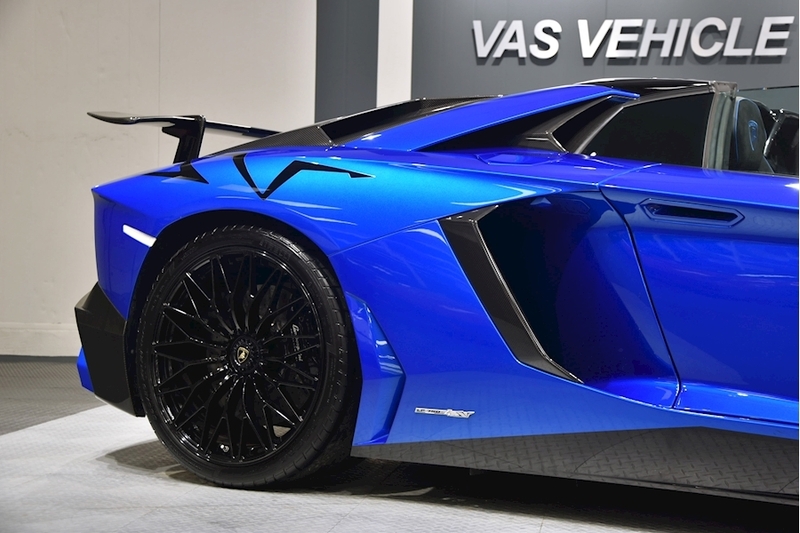 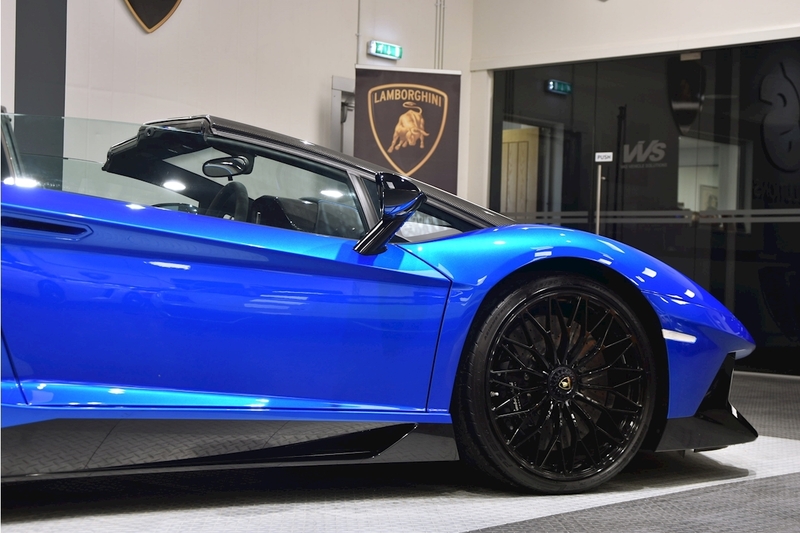 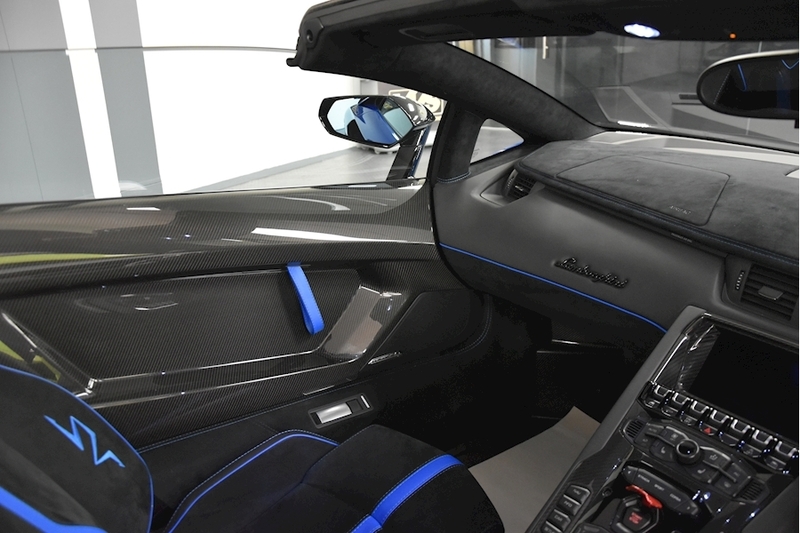 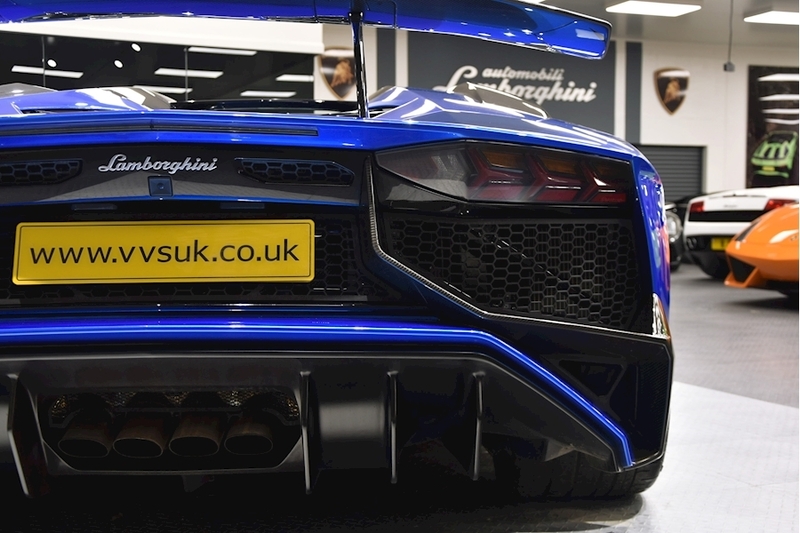 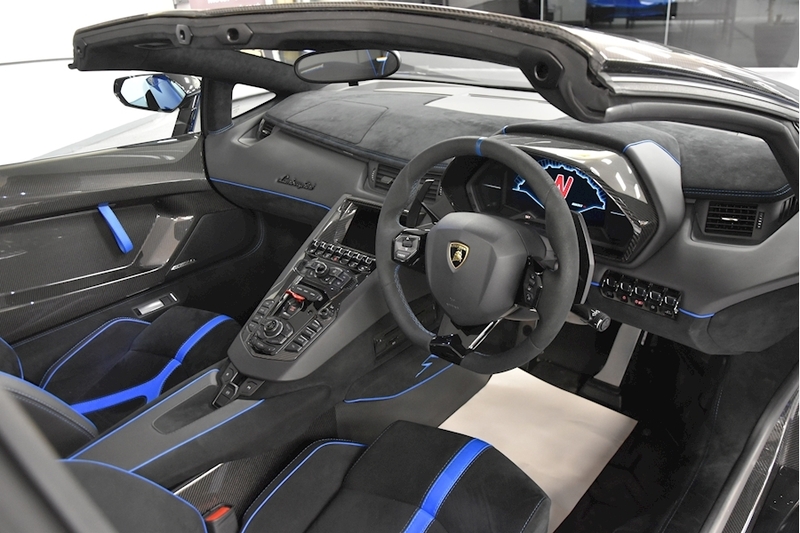 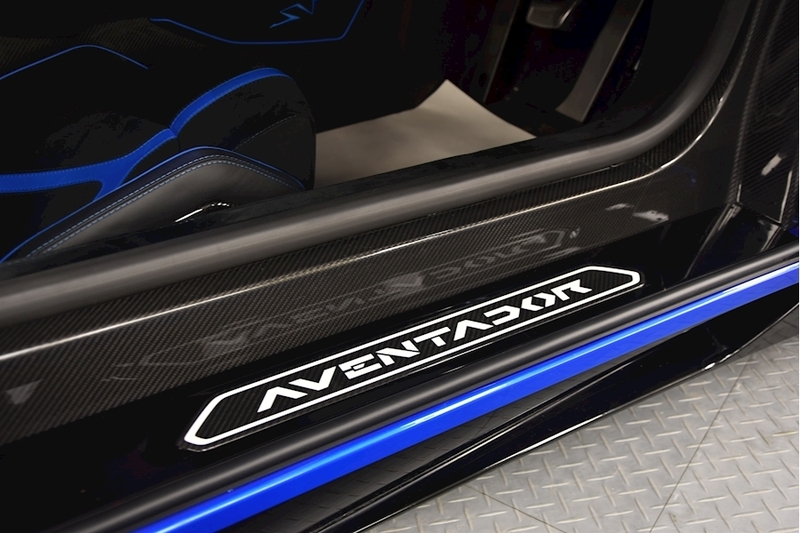 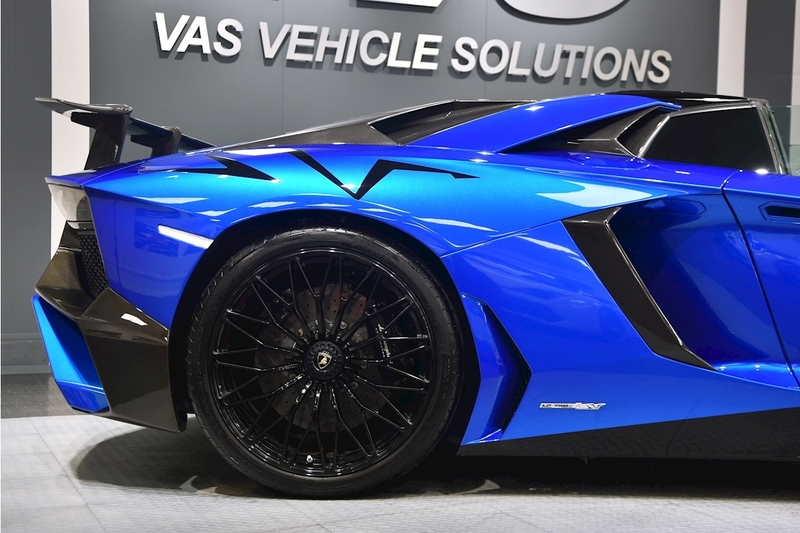 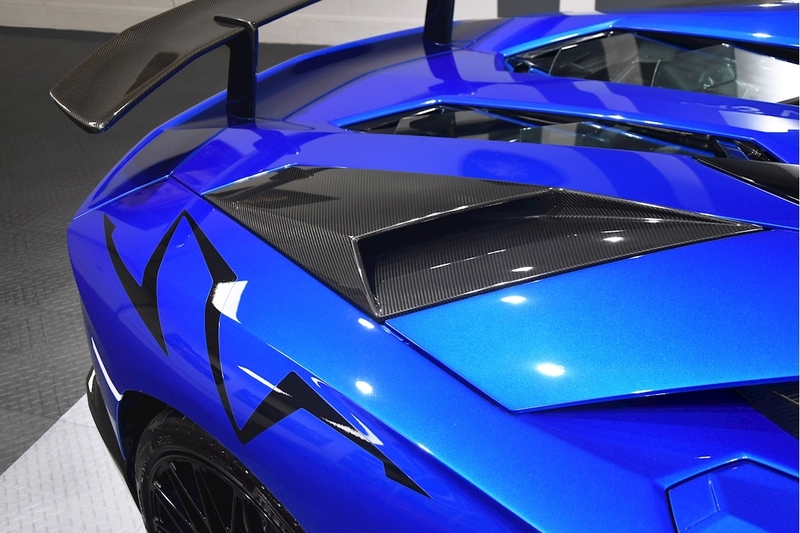 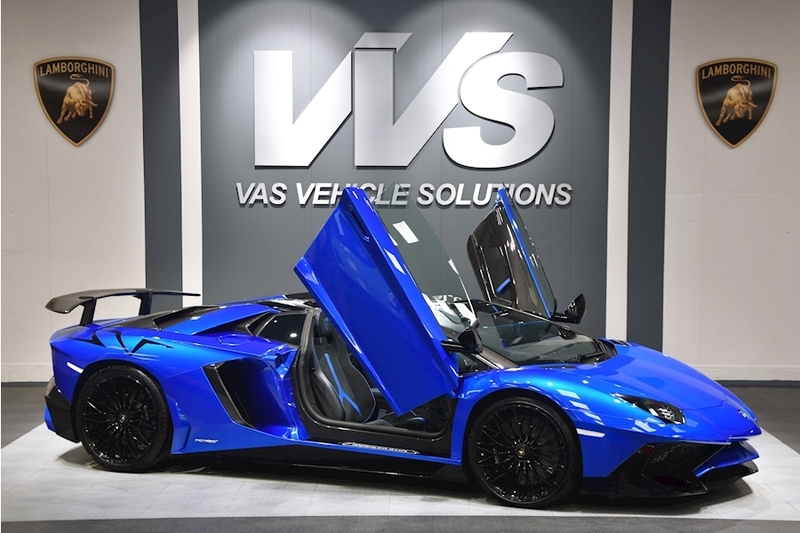 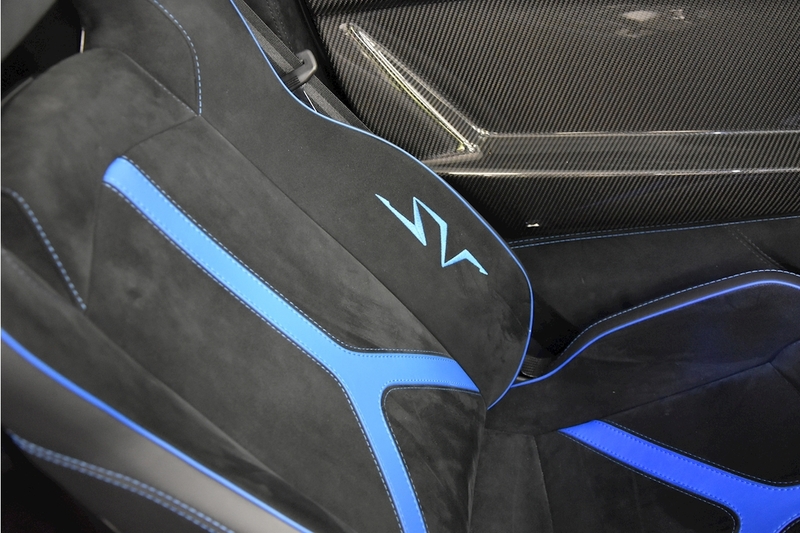 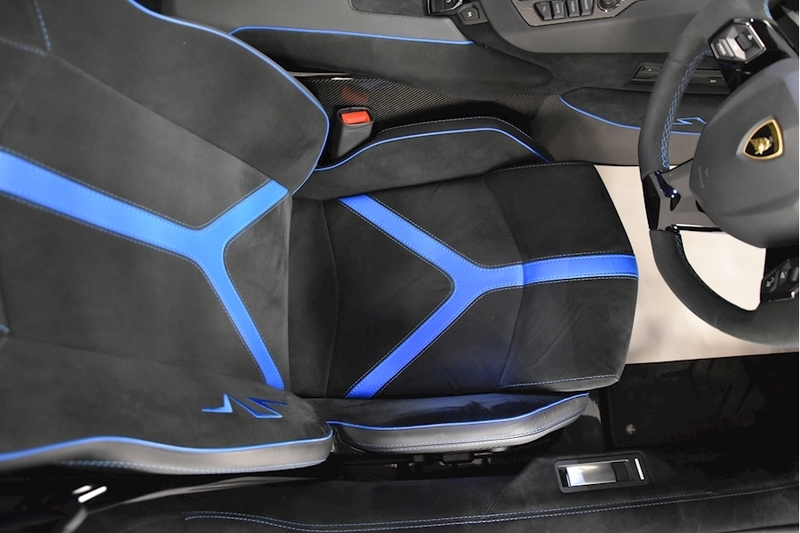 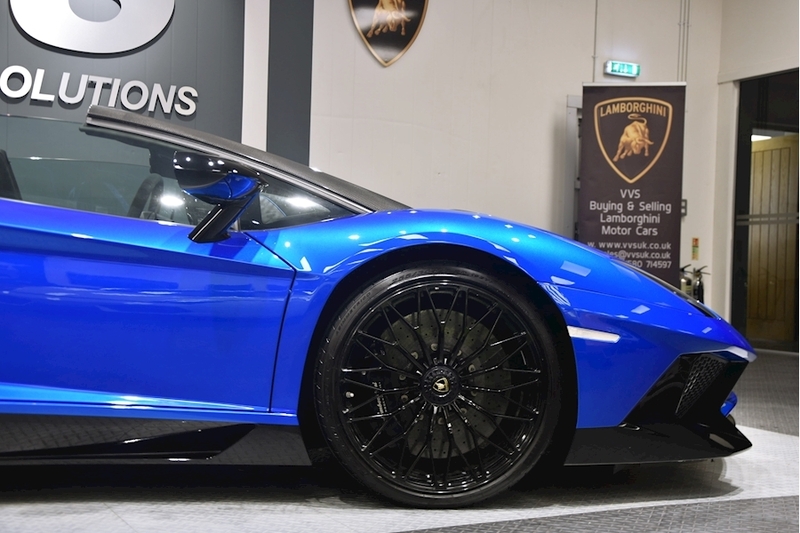 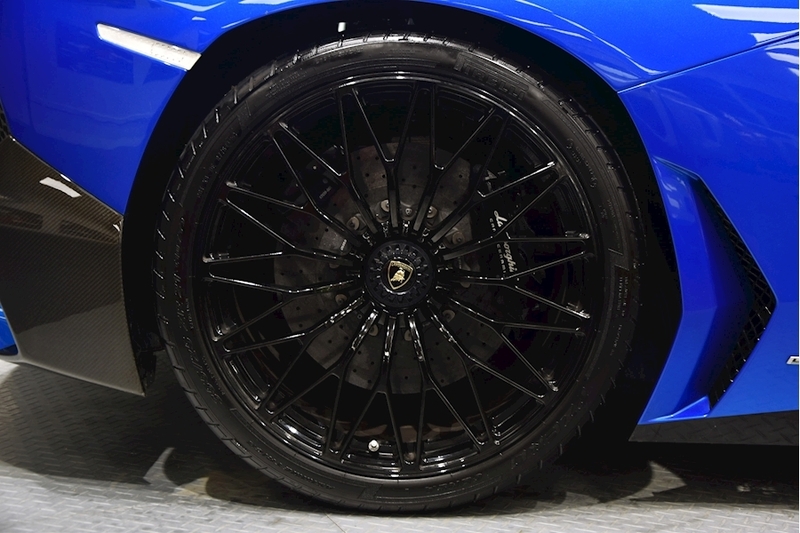 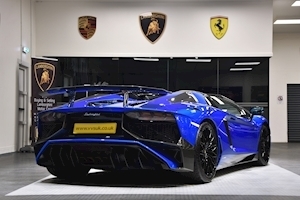 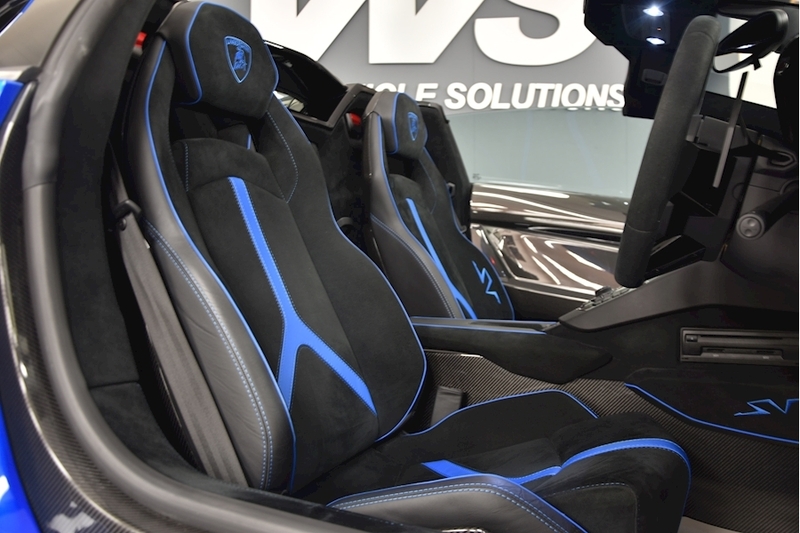 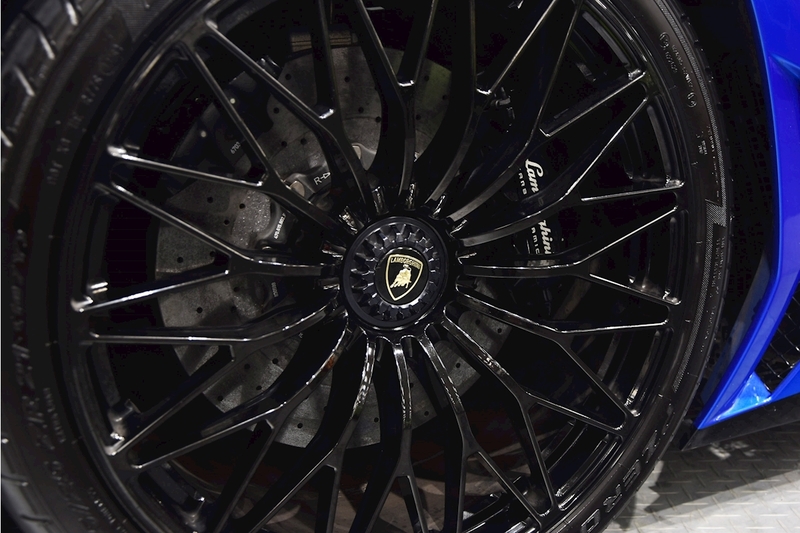 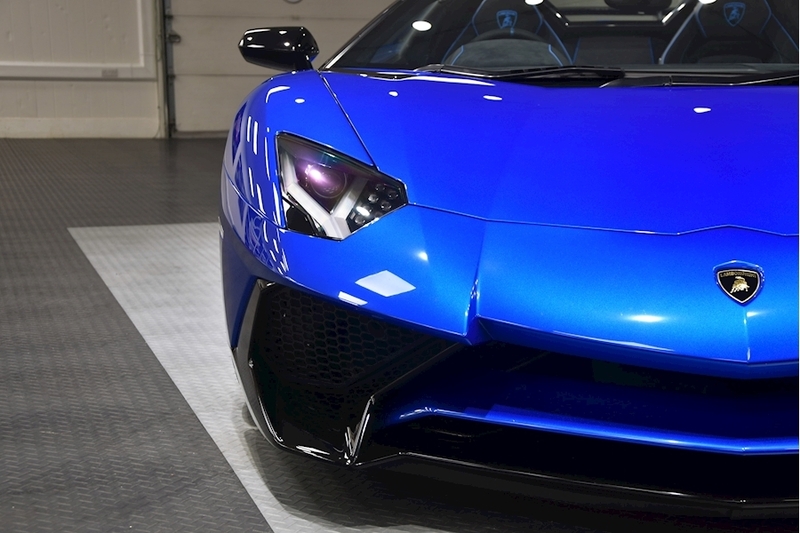 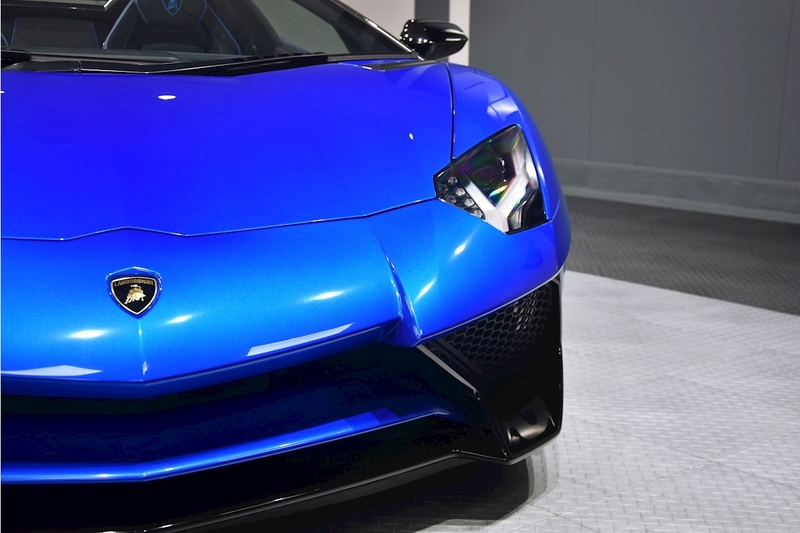 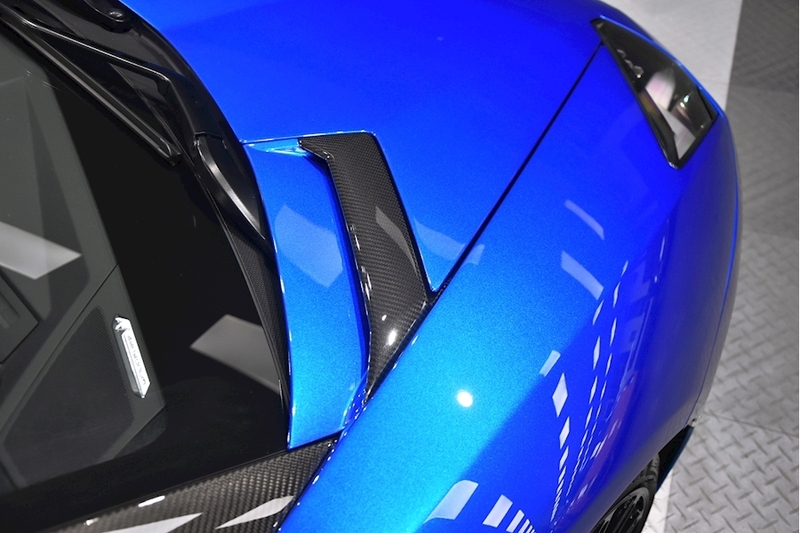 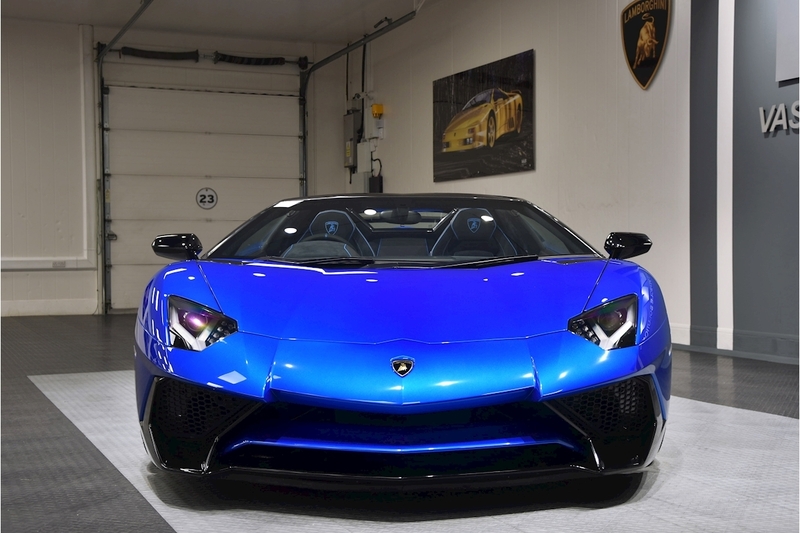 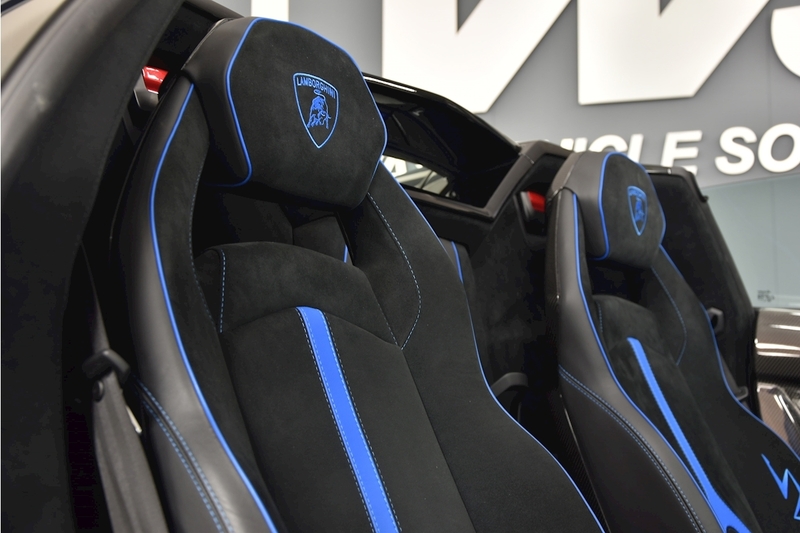 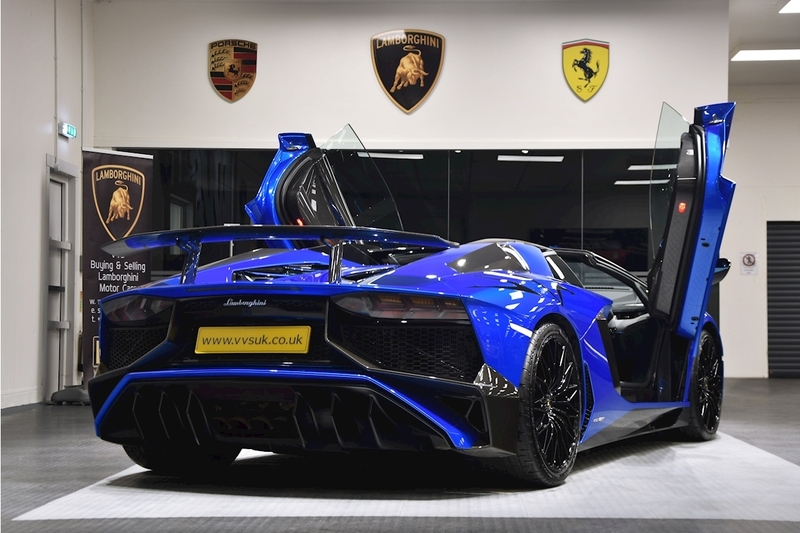 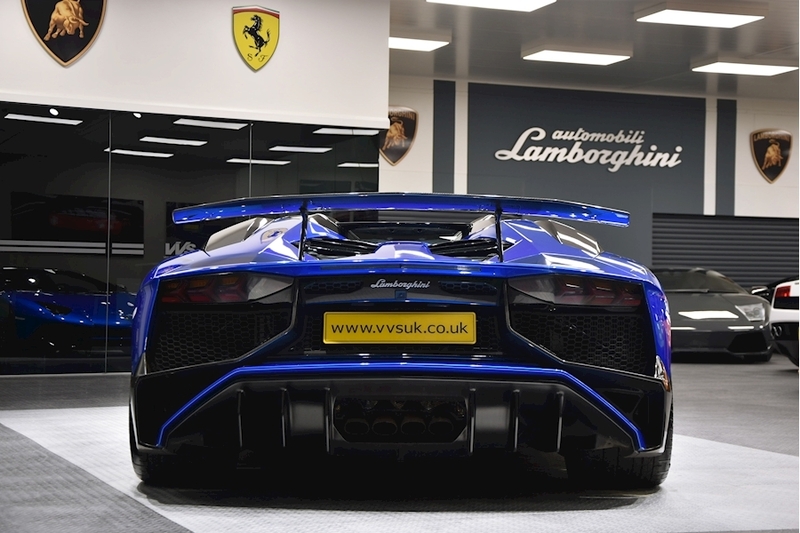 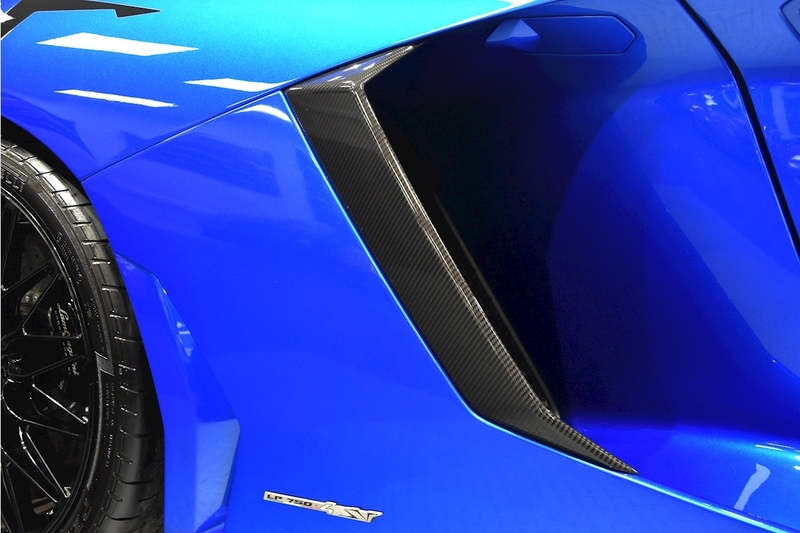 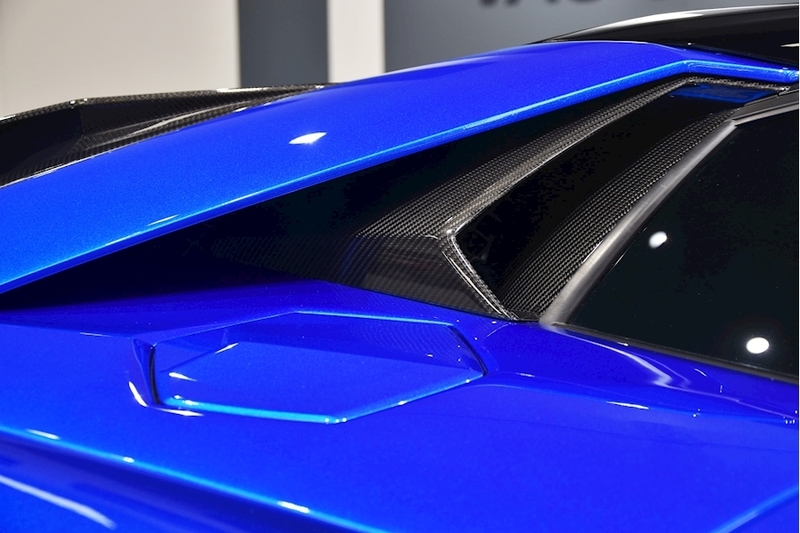 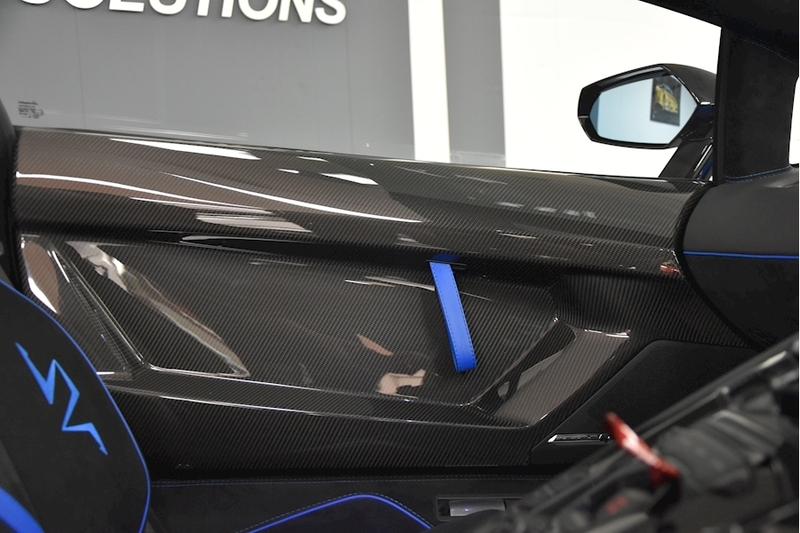 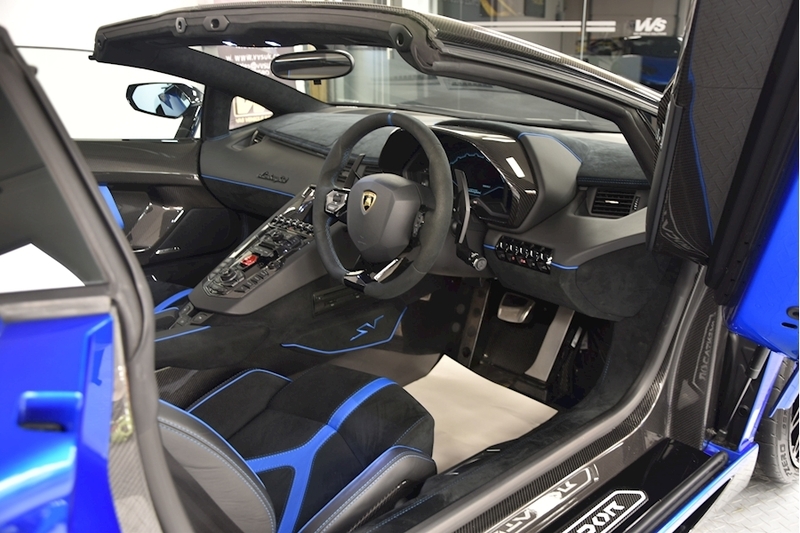 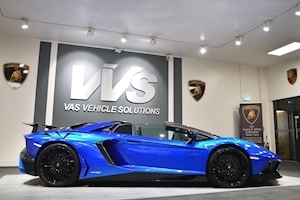 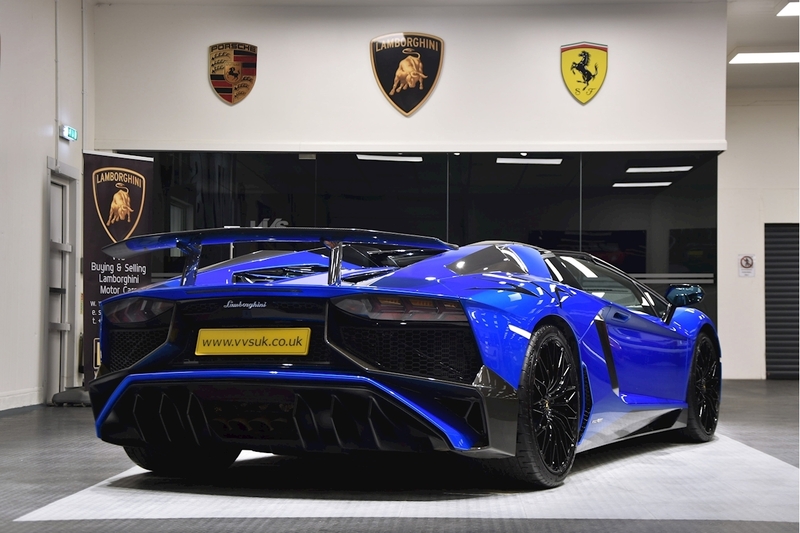 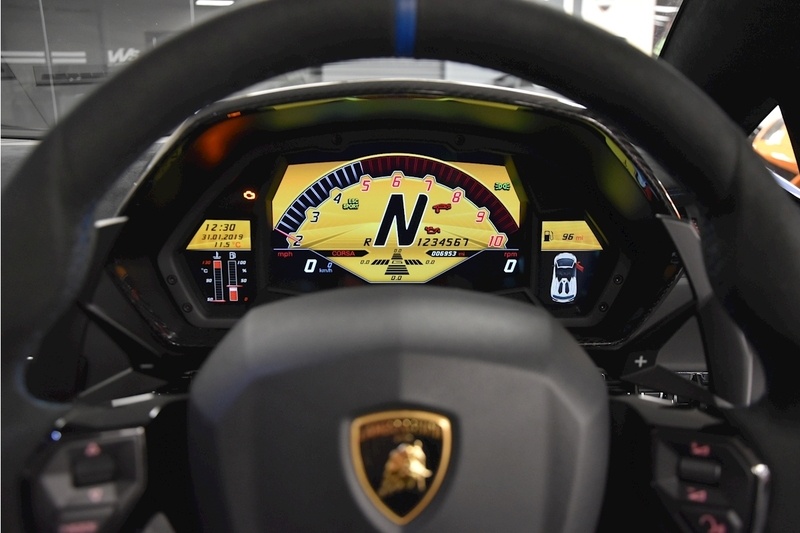 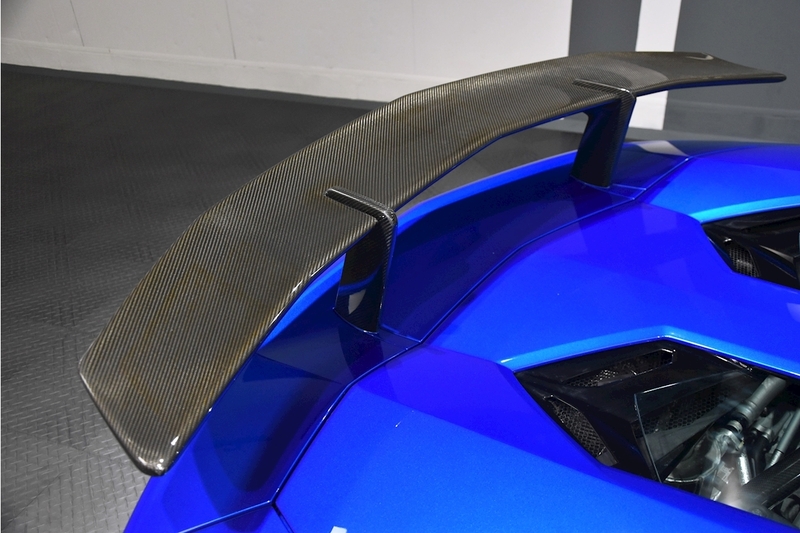 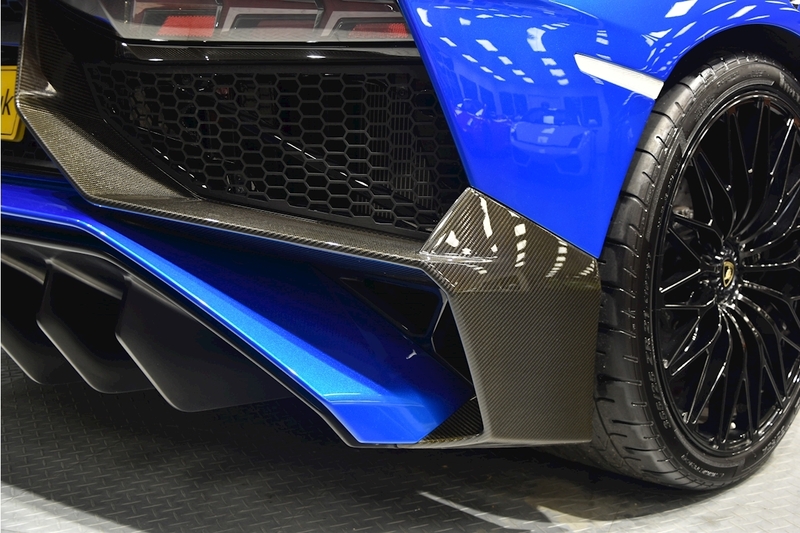 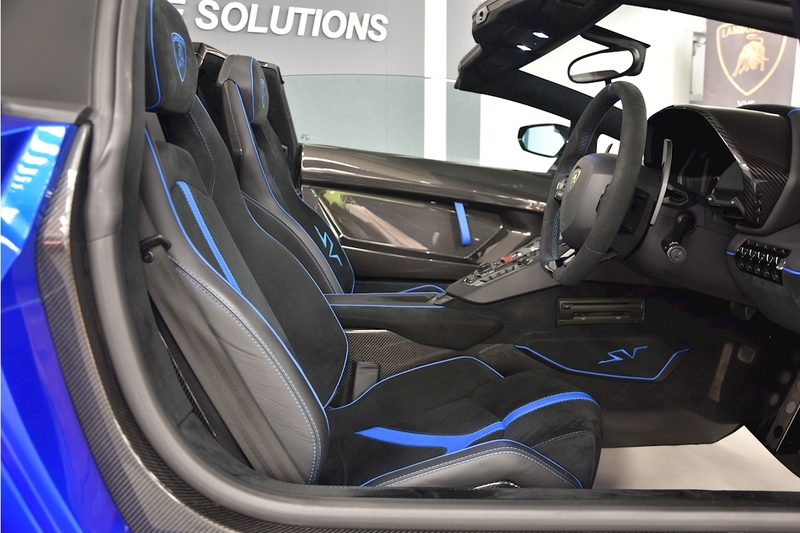 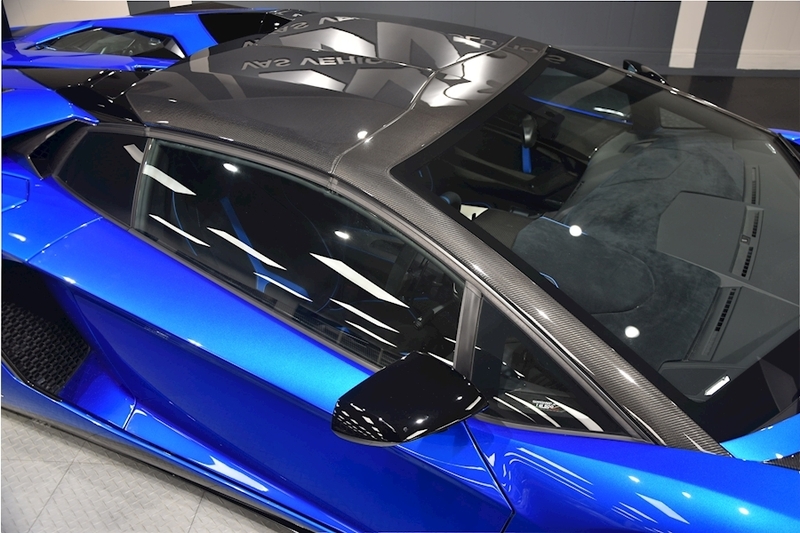 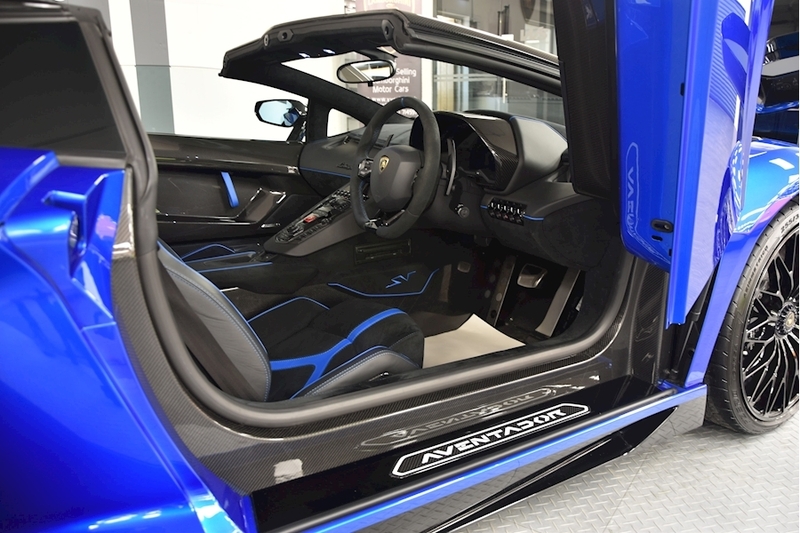 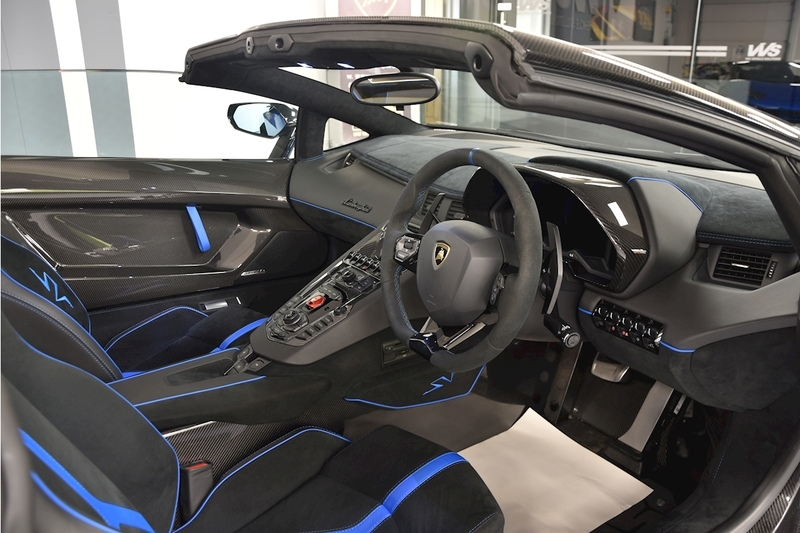 VVS are delighted to offer this 2016 66 plate Lamborghini Aventador LP750-4 Super Veloce Roadster, presented in Blue Nethuns with contrasting nero alcantara with blue SV emblems and stitching. 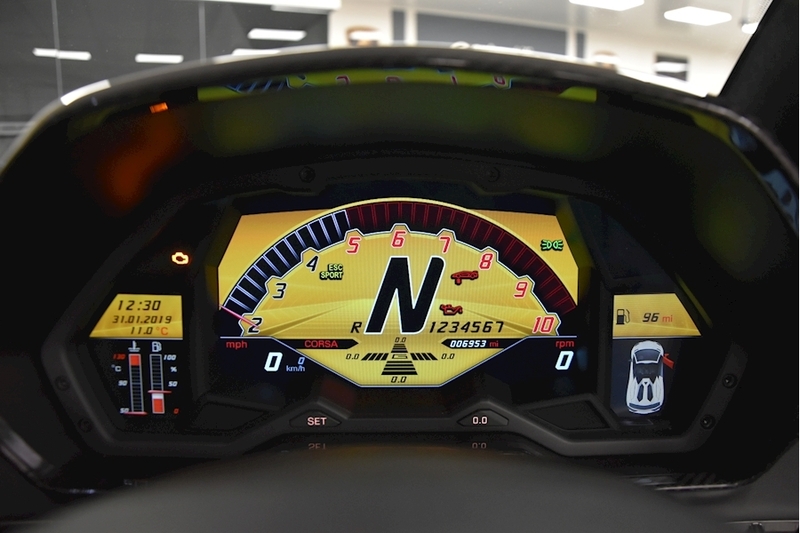 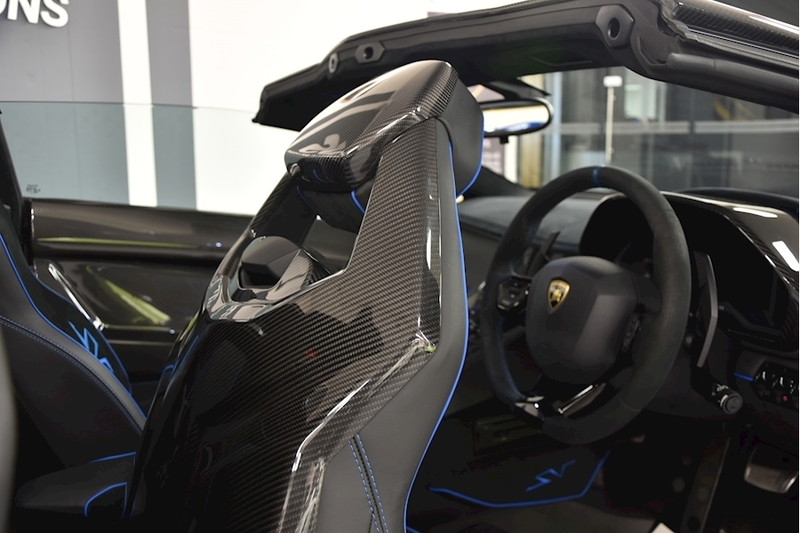 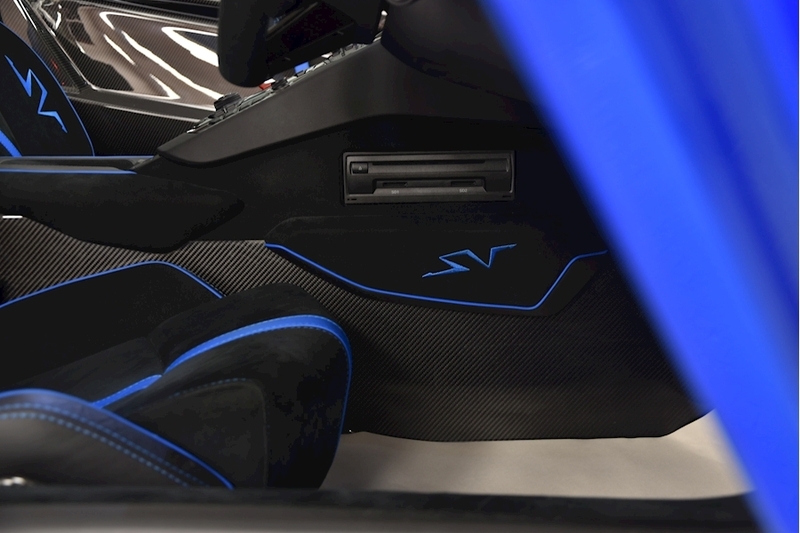 This car has an incredible specification including full electric heated comfort seats with carbon detail, big SV logo, rear air intake in carbon fibre, hard top in carbon fibre, clear engine cover, x-frame in carbon fibre, sensonum premium sound system, foot plate in carbon fibre, branding package, 20/21 inch dianthus forged in gloss black and lots of Ad personam extras. 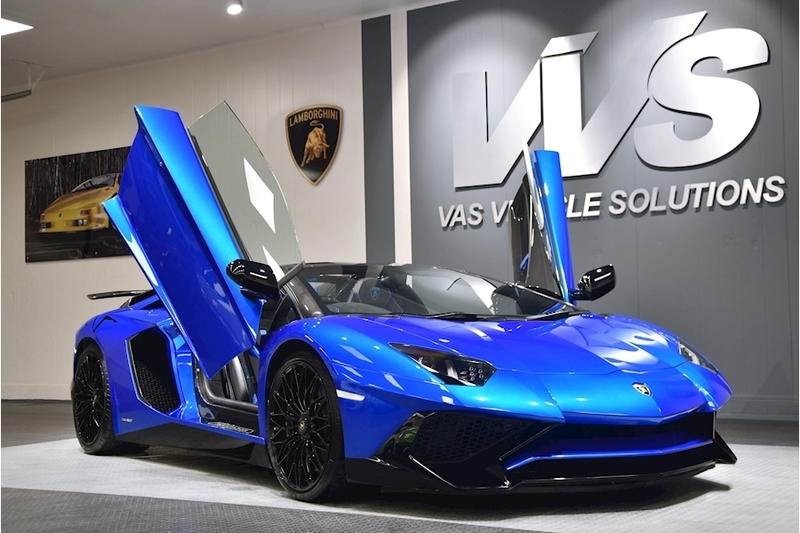 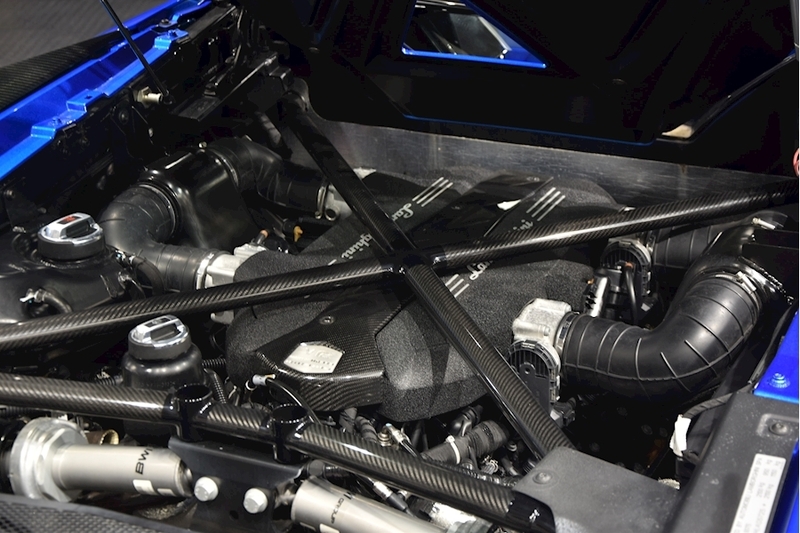 This is the UK's highest spec SV roadster with a List price of £425k and complete with a full Lamborghini service history.